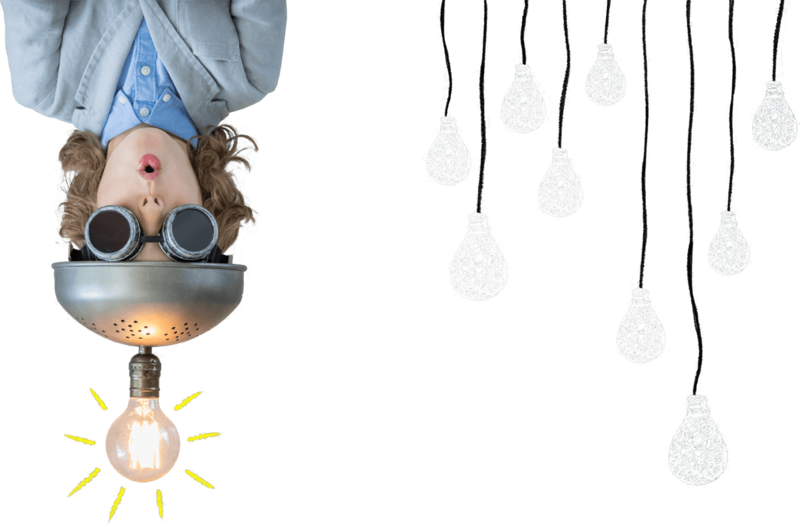 Cando Communications is a creative copywriting service with a unique brand and many years experience having written copy for the likes of Fosters, Barclays, British Airways. 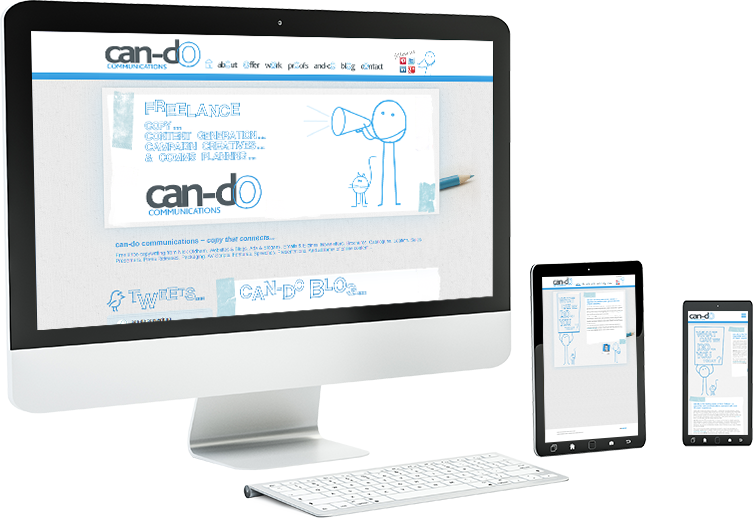 To design a friendly approachable character to represent Can Do Communications and to provide a platform to showcase their previous work aswell as reflect the personality of CanDo Communications. Design and build of the WordPress platform and the Cando Communications character / branding which extends to a bespoke font.